We all know that well-being matters. But as providers of services for young people, or funders of services, what we are often after is long term outcomes – success in employment or a reduction in crime, for example. However, overwhelmingly, youth services do their work through a process of personal and social development. 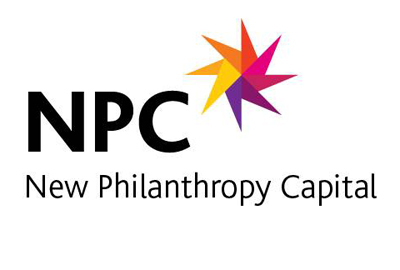 Capturing the effect of this is where NPC’s Well-being Measure is valuable – providing robust measures of changes in self-esteem, resilience, and satisfaction with aspect of their lives. But what about the link between the social and emotional capabilities and long term outcomes? How do improvements in self-esteem or emotional well-being help to improve young people’s employability? There is evidence for a link between well-being outcomes and long-term outcomes, from a range of different academic sources. The diagram below is taken from the Young Foundation’s report for the Department for Education-funded Catalyst Consortium, which reviews the evidence available. You can read the report here.